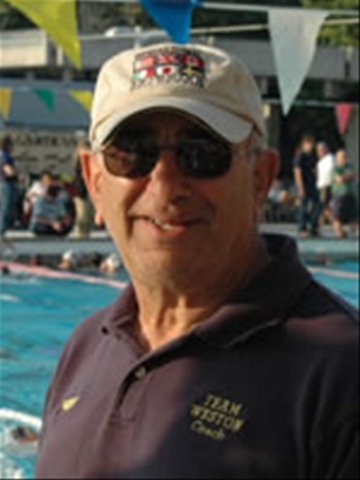 Effective May 1, 2009, USA Swimming’s Board of Directors has modified the racing start rule, 103.2.2 (which already provides that racing starts should only be taught in at least six feet of water) to further clarify that racing starts should only be taught under the direct supervision of a USA Swimming member coach, and to expand the definition of teaching racing starts to make clear that no swimmer who has not been certified as proficient by his or her coach should be performing racing starts into less than six feet of water. USA Swimming, in conjunction with the American Swimming Coaches Association and the appropriate LSCs, is presenting very affordable regional coaches clinics offered throughout the nation. The purpose of these clinics is to bring coaches education to areas that are not frequented by other clinics. USA Swimming’s goal is to raise the level of coaching and swimming through educational training programs. These clinics will present the latest information for an entire coaching staff from the novice coach to the latest technique for the experienced senior level coach. New this spring is special pricing where for a low $100 you can bring your entire coaching staff! Or a single coach can attend for only $50 for the weekend clinic. Does Your Club Do This? Should You Permit Your Swimmers Participate in Water Polo Games ?